Protect your eyes and dramatically improve your style with HK Army Sunglasses. 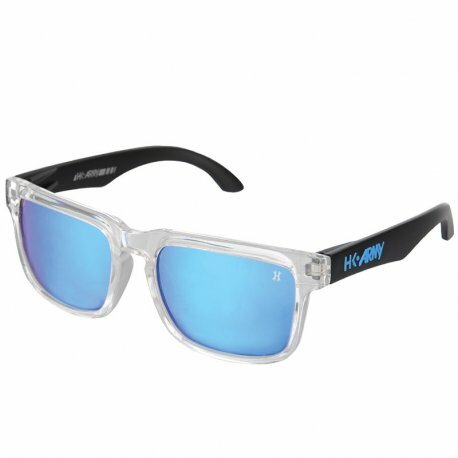 With an all new design and reflective lenses HK Army Sunglasses are the perfect way to represent your love of paintball off the field. With incredible style you can count on being the envy of all those without your impeccable taste!